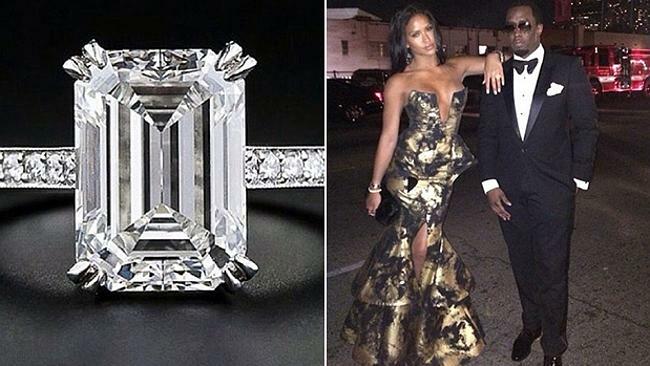 P. Diddy proposes to longtime girlfriend Cassie on Instagram? Music mogul P. Diddy proposes to his longtime girlfried Cassie on Instagram! The couple has not made their engagement official, but that doesn’t stop her from flaunting her brand new bling. Over the weekend, the producer posted a photo of a huge engagement ring on Instagram. “Baby do you like it? I just want to get you wat you Like! I just wanna Mk you smile :)” his long term girlfriend, Cassie responded, “It’s perfect! According to Forbes Magazine in 2013, P. Diddy is known to be the very first Hip Hop Billionaire. Now to be one of the wealthiest men in the world, one would think this would go in the history books as the cheapest proposal ever! Shutting down engagement rumors quick, Cassie posted on Instagram a message for the whole world to see! “I NEED MORE.” The caption that followed read, “Like wayyyyy more. Happy & in love – not engaged :)” The post is now deleted, however rumors of the engagement are still circulating around. 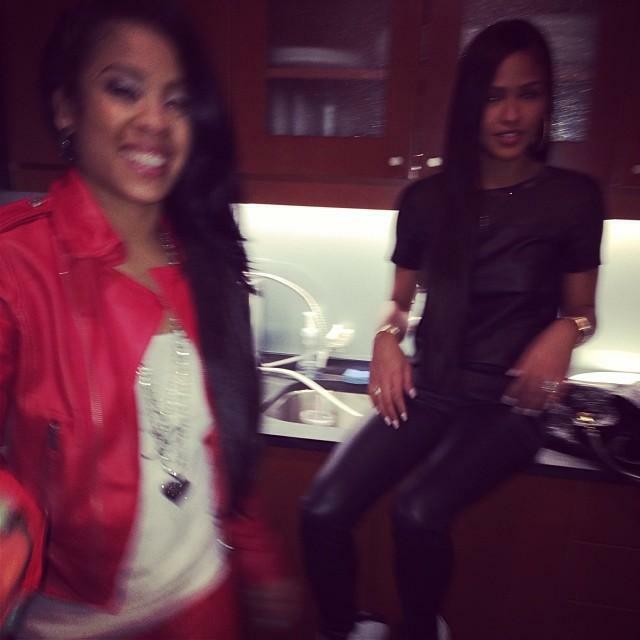 R&B singer, Keisha Cole, later posted a photo of Cassie wearing the expensive ring. So, what do think? Do you hear wedding bells in the near future for the two love birds?